Song is a powerful force in challenging times. When harnessed, it can impact many. Darkspark works with a revolving team of talented producers, songwriters and content creators to bring Pop Culture projects to life. 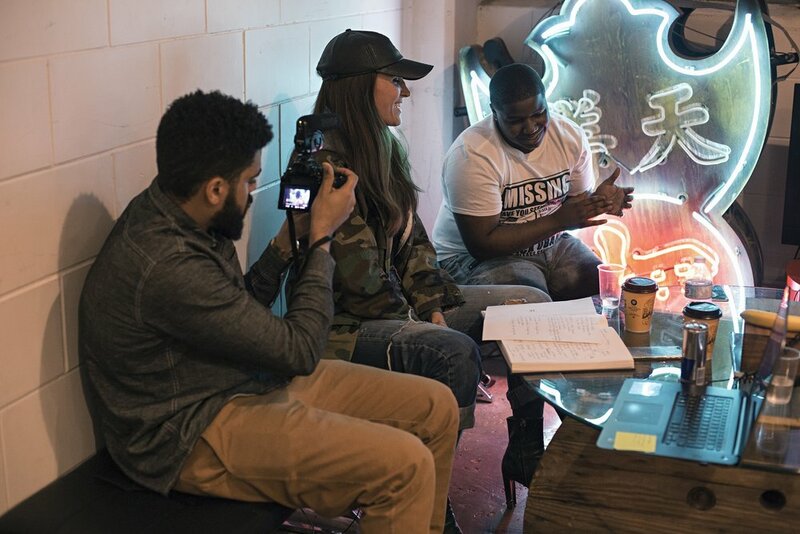 Together, we collaborate with recording artists, youth and communities from around the world on projects that encourage civic engagement and address timely social challenges. Songs and accompanying media are disseminated through contemporary channels to engage and inspire as many people as possible. COMING SOON: A high-school experiential learning program. An unlikely trip to the Arctic. 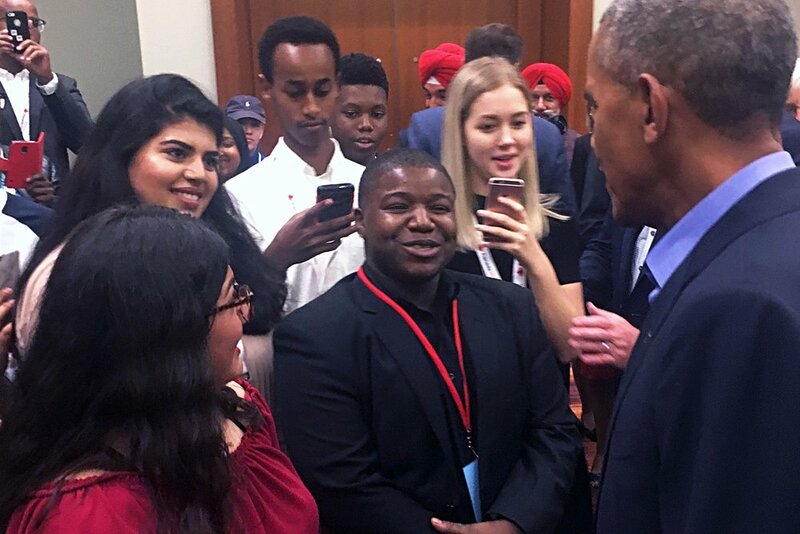 A face-to-face encounter with President Obama. A recording session in Toronto. Life Into Lyrics is the story of two Chicago youth on a life-changing journey,..